Want to promote the healthy growth of your trees? Worried about dead trees and winter kill? Is the recent extreme tree growth causing concern? 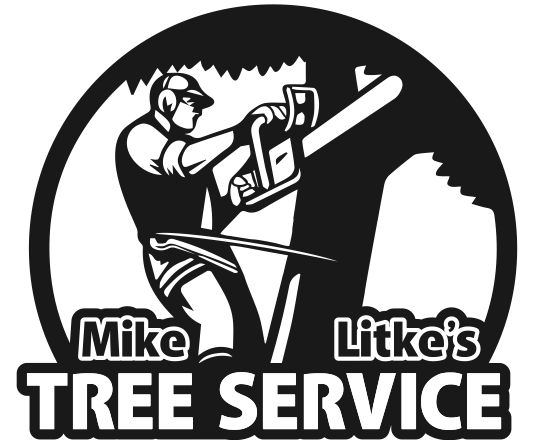 With over a decade of experience cutting and trimming trees in the Omaha area, Mike Litke grew to tackle the largest and most complicated jobs for one of Omaha’s oldest and largest tree services before starting his own company in 2014. A Nebraska certified and Omaha licensed arborist, Litke can not only identify and treat any tree in Nebraska, he maintains the highest quality safety standards working on your property.